Teddy Roosevelt was the assistant secretary of the navy when he first thought to form a cavalry regiment of Wild West types to fight the Spaniards in Cuba. The "Rough Riders" ended up being a mix of westerners and East Coast Ivy Leaguers. Some of the frontiersman included "Rocky Mountain Bill," "Rattlesnake Pete," "Lariat Ned," and "Bronco George," a man who had already downed five men. 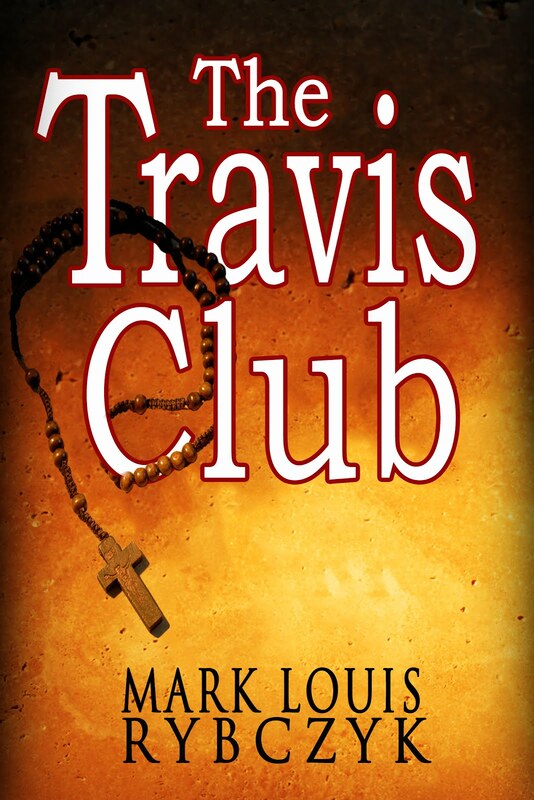 The westerners drew less attention than the nattily dressed, refined East Coast college educated men, who stood out in roughshod San Antonio. 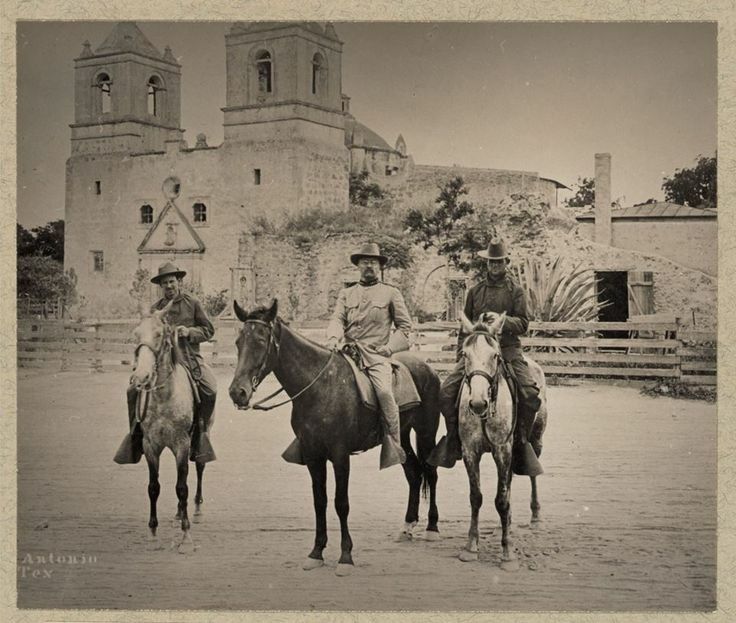 Contrary to popular belief, Roosevelt was not the commanding officer of the Rough Riders. Feeling that he lacked enough military experience, the assistant secretary chose Colonel Leonard Wood, who had seen action in the Indian campaigns, as the head man. Roosevelt became a lieutenant colonel under Wood. Roosevelt arrived on May 15, 1898, and recruited members for his crew from the lobby of the Menger Hotel. The bar at the hotel was the site of many impassioned speeches by the future president. The Menger Bar is still intact and has been renamed the Roosevelt Bar. 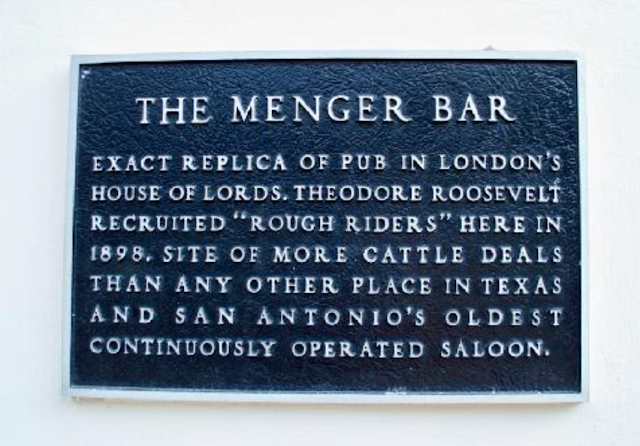 Plaque outside the Mender Hotel Bar where Teddy Roosevelt recruited Rough Riders. The Bar was later renamed the Roosevelt Bar and looks the same today as it did when Roosevelt visited. The First United States Volunteer Cavalry trained on the site of Riverside Golf Course, near the water hazard on the sixteenth hole. On May 30, 1898, the volunteer cavalry left by train for Florida, then they went on to Cuba. The Rough Riders suffered many casualties, due to both war and disease. After three months, the Rough Riders were disbanded. Lt. Colonel Roosevelt went on to bigger and better endeavors. 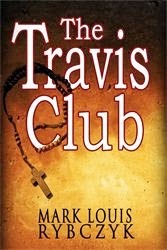 I LOVE this book . 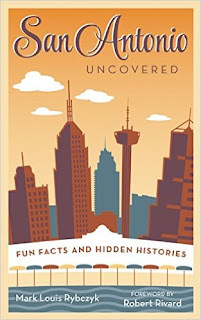 . . Has a lot of great stories from the best city in the world!! . . . Wonderful and surprising facts . . . Thought you knew this city? Better read this . . .
Great for natives and transplants like me.